Being a ‘occasional reader’ I don’t usually go for ‘love stories’ but because its a ‘muslim love story’ I was curious. 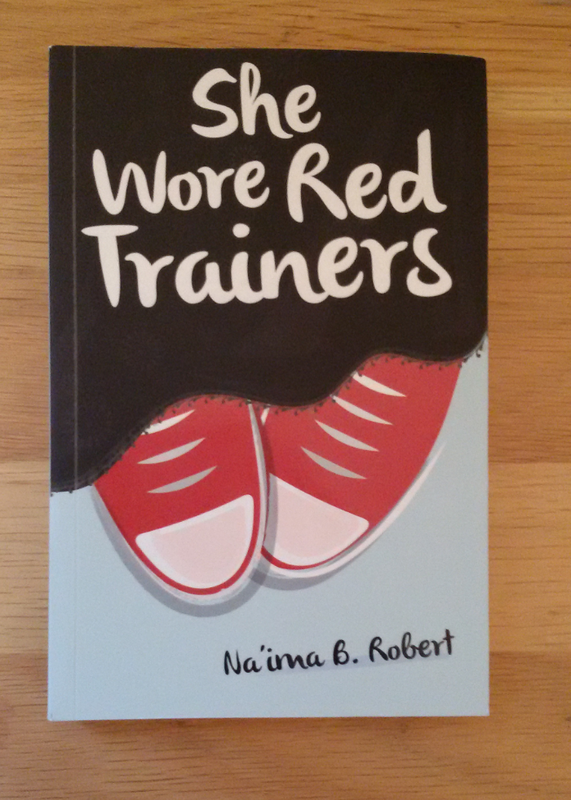 She wore red trainers is a story about two teenagers Ali and Amirah – When Ali first meets Amirah, he notices everything about her -her hijab, her long eyelashes and her red trainers -in the time it takes to have one look, before lowering his gaze. And, although Ali is still coming to terms with the loss of his mother and exploring his identity as a Muslim, and although Amirah has sworn never to get married, they can’t stop thinking about each other. They both face their own personal battles in their lives and hope that things turn out for the best in the end. A good easy read for teenagers and adults. I like how Na’ima discusses issues that are normal and mainstream within halal boundaries. Definitely recommend! Oh that sounds so nice! I have hardly come across Islamic fiction books – Do you know of any others? 🙂 I would love to check them out. I do like some of the books written by Naima B Roberts and will definitely check this one out! 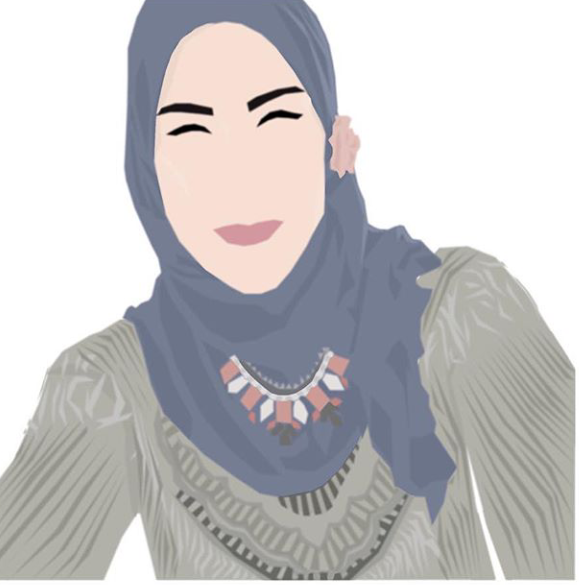 I'm Zara, a twenty- something year old nature loving, spider dreading muslimah. Welcome to 'Zara Writes' a lifestyle blog -covering a little bit of everything from religion, book reviews to fashion & a lot more. Update & A Mini Book Haul.